Few places in the world do a wedding like the UAE. 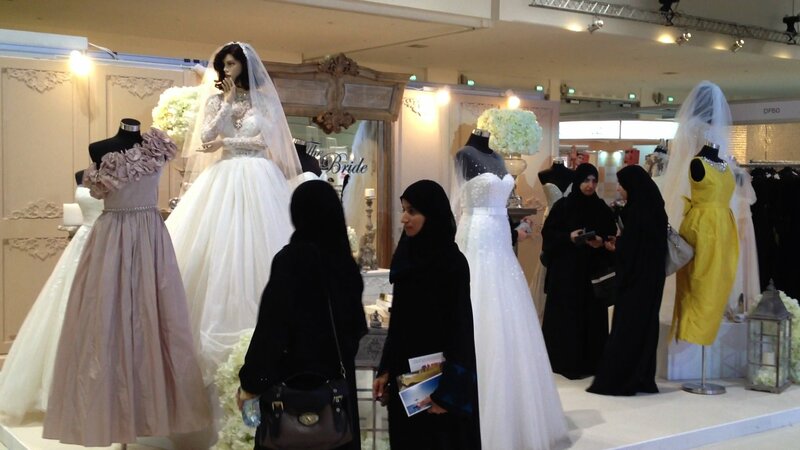 The bridal business is big business here, so the Bride Show at the Dubai World Trade Centre naturally attracts a lot of attention from both sellers and buyers. 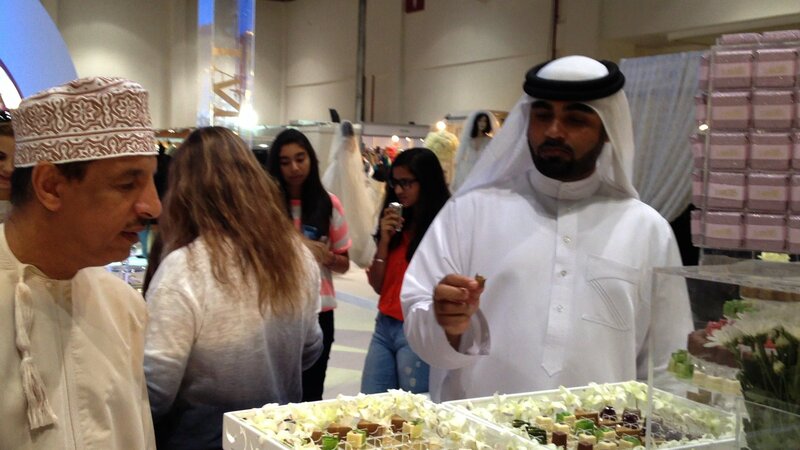 This year’s annual wedding survey from Informa Exhibitions surveyed 900 brides-to-be in the UAE and found family values rule for the majority. 40 per cent rank their family’s attendance at their wedding, as the most important factor in their impending nuptials. The wedding dress was the most important element for 20 per cent of brides. Wedding vows were the most important thing for a mere 15 percent. The survey also reveals that brides-to-be would love a helping hand on their wedding day with more than 40 per cent of brides planning to use the services of a wedding planner and that’s only the beginning in terms of the price-tag for the average marriage in the UAE. The UAE wedding industry is worth a total of $700 million every year. At a traditional Middle East wedding, a bride usually wears a whole set of gold jewellery, such as earrings, necklaces, rings and bracelets. The UAE’s annual gold consumption is reportedly 40 grams per capita, every year. But while appearances count, family values are rock solid. 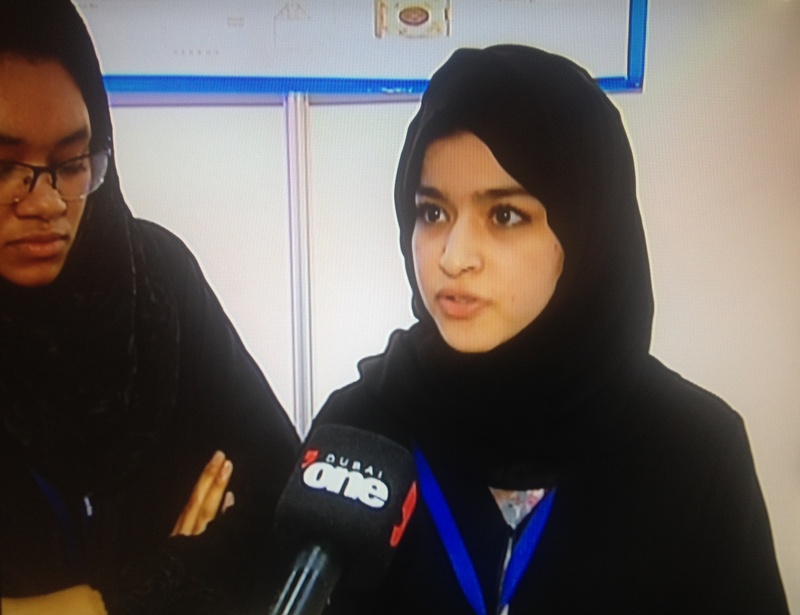 A fact the industry knows very well, according to Bride Show exhibitor, Shaima Alwahdi. “Most of the younger generation are fully aware that there are priorities in life, so what comes first is the important things, then the little other things like parties and stuff we will do but in a logical and reasonable way,” says Alwahdi. The show reflects the changing aesthetics of wedding in the UAE, with many brides wanting to combine traditional and modern, East with West. 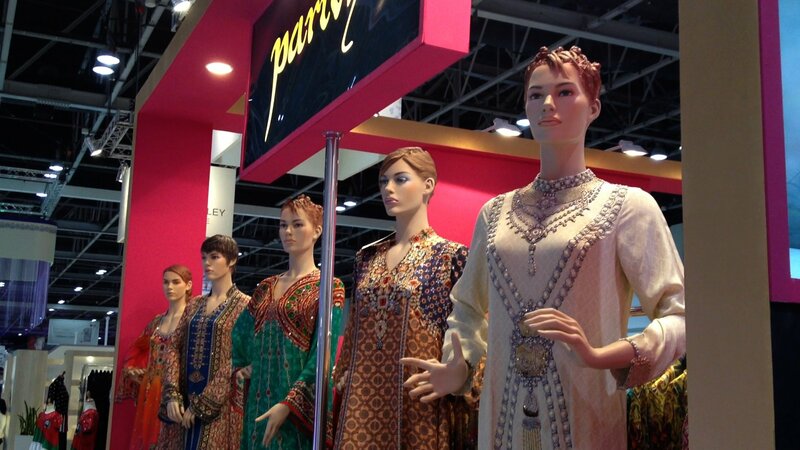 Iconic white wedding dresses stood next to elegant abayas and ornate saris. 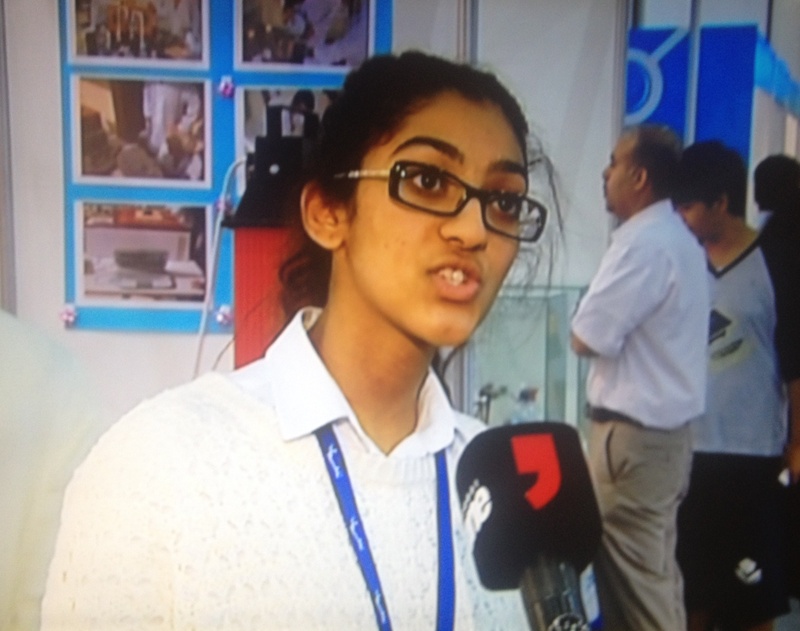 This story originally featured on Emirates News, 11 April 2013.